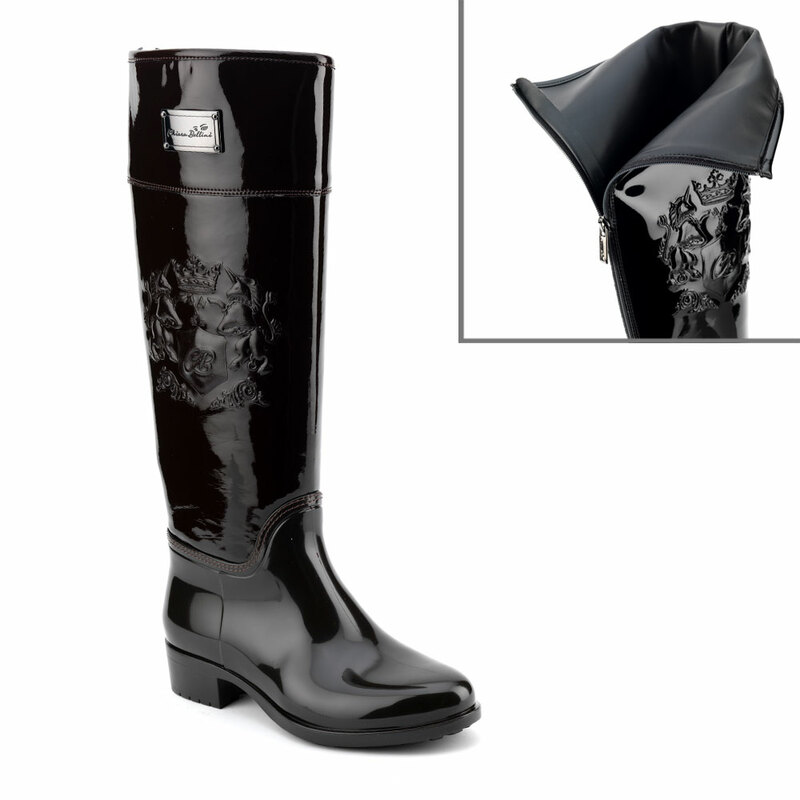 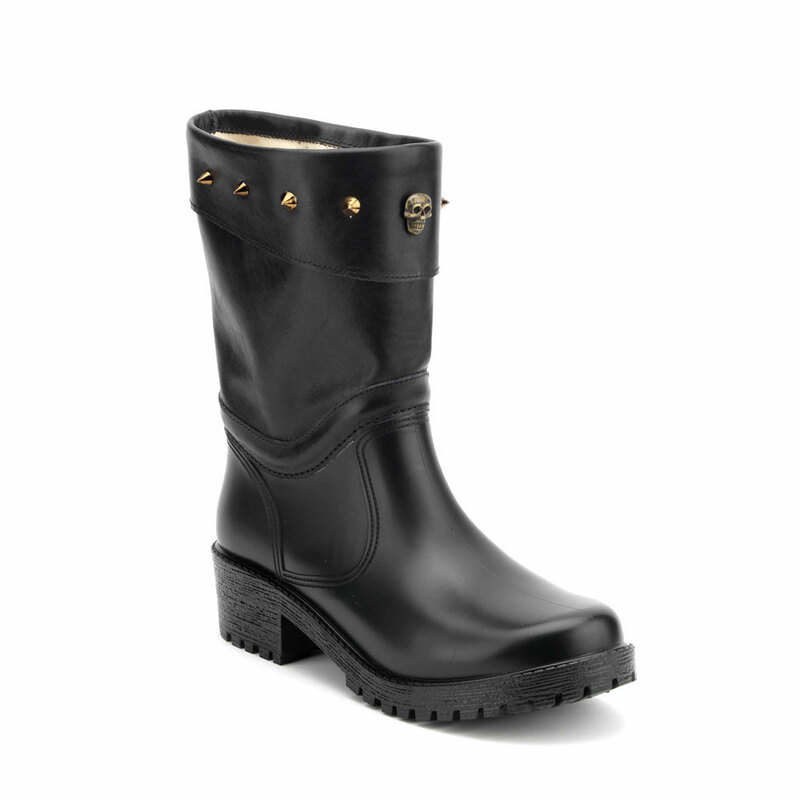 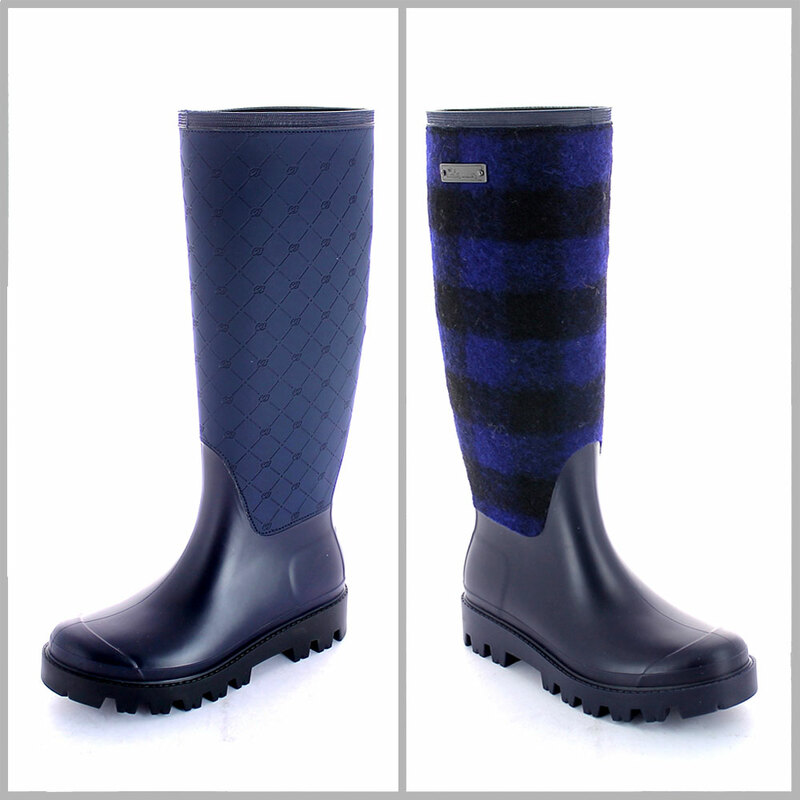 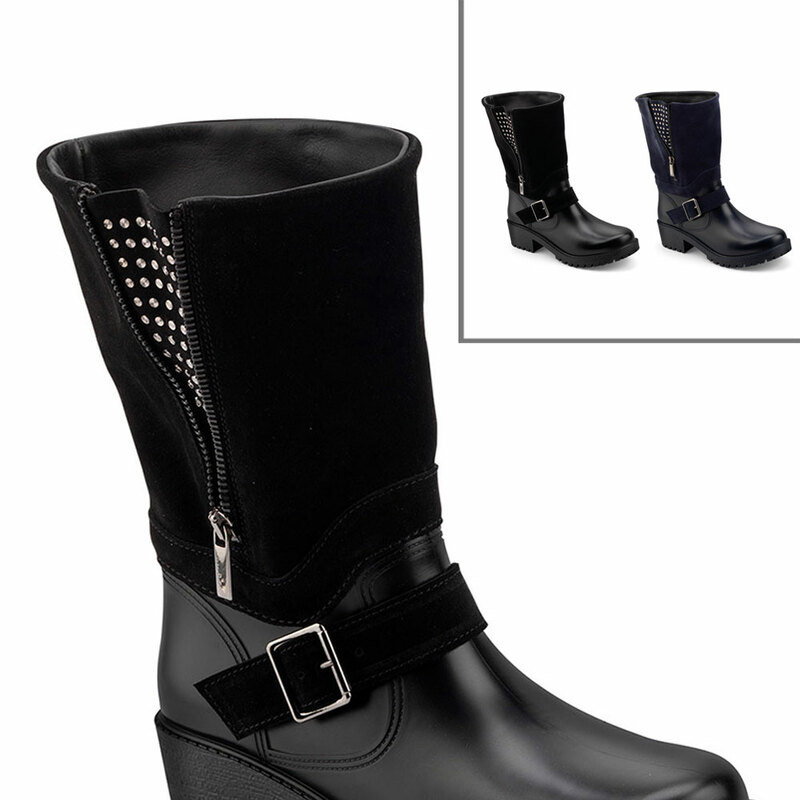 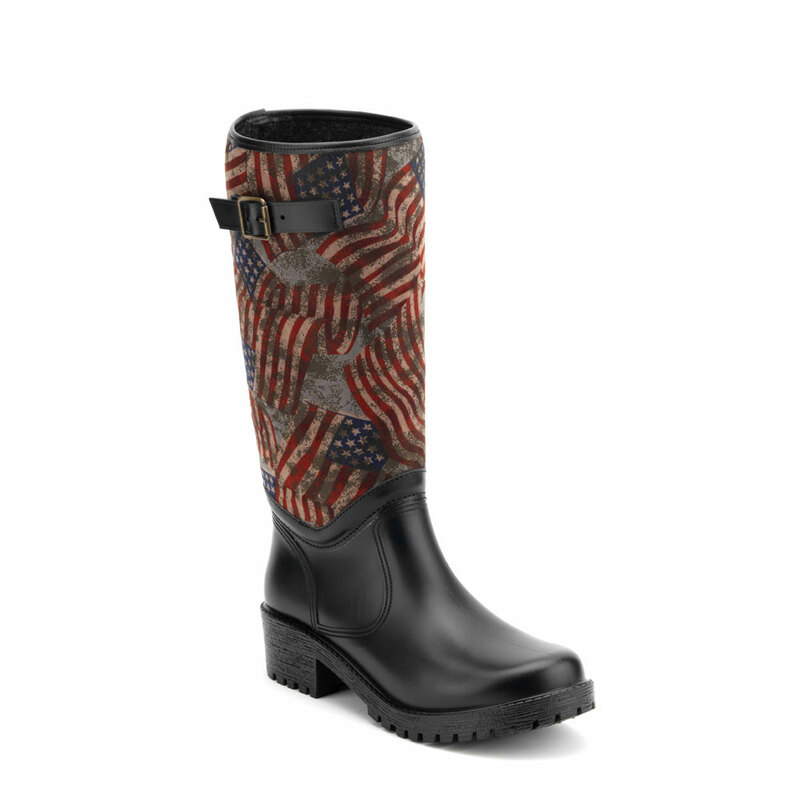 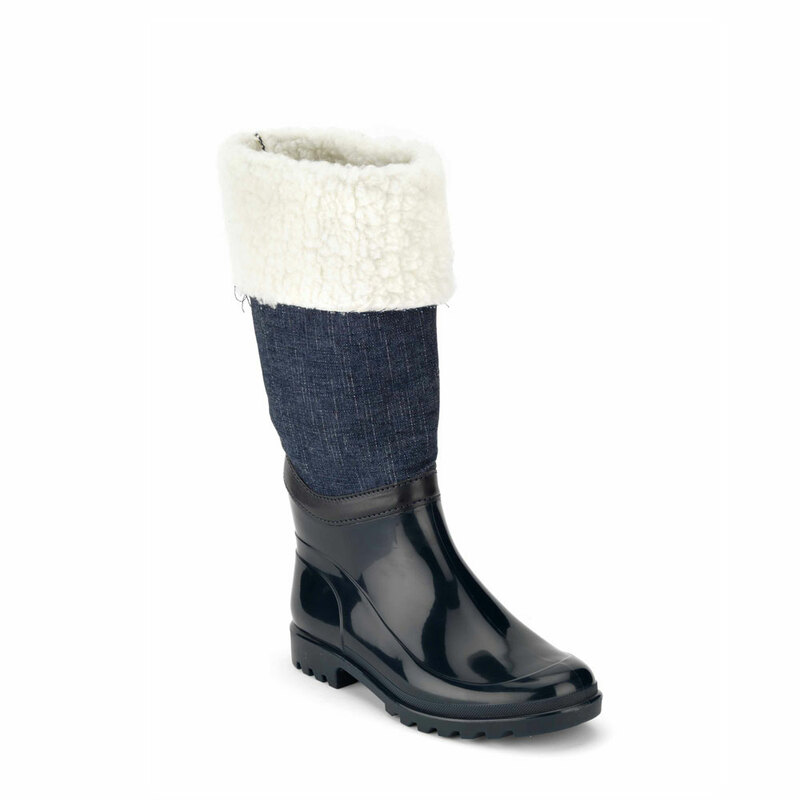 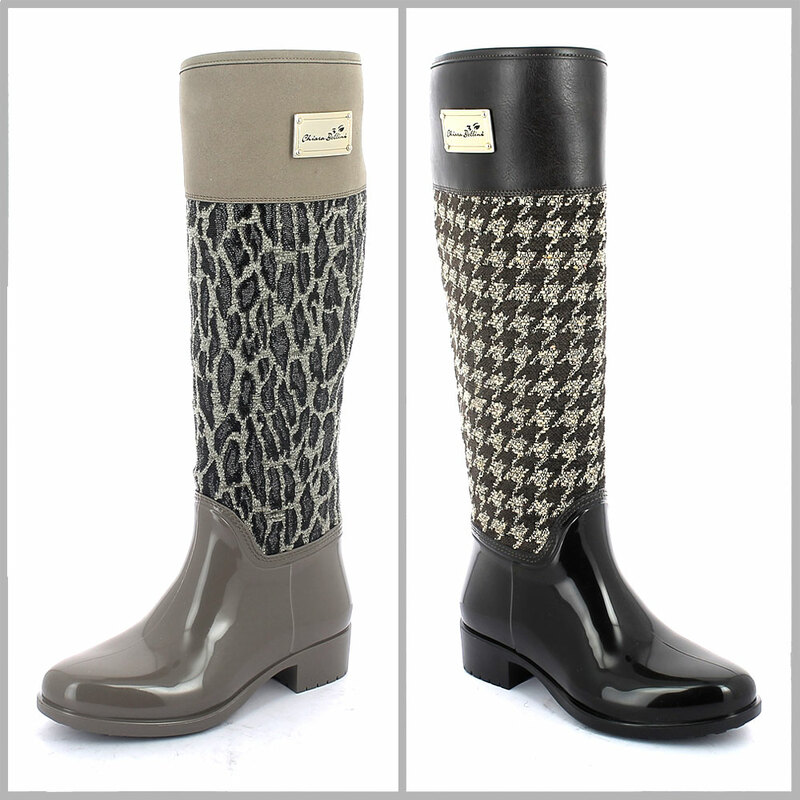 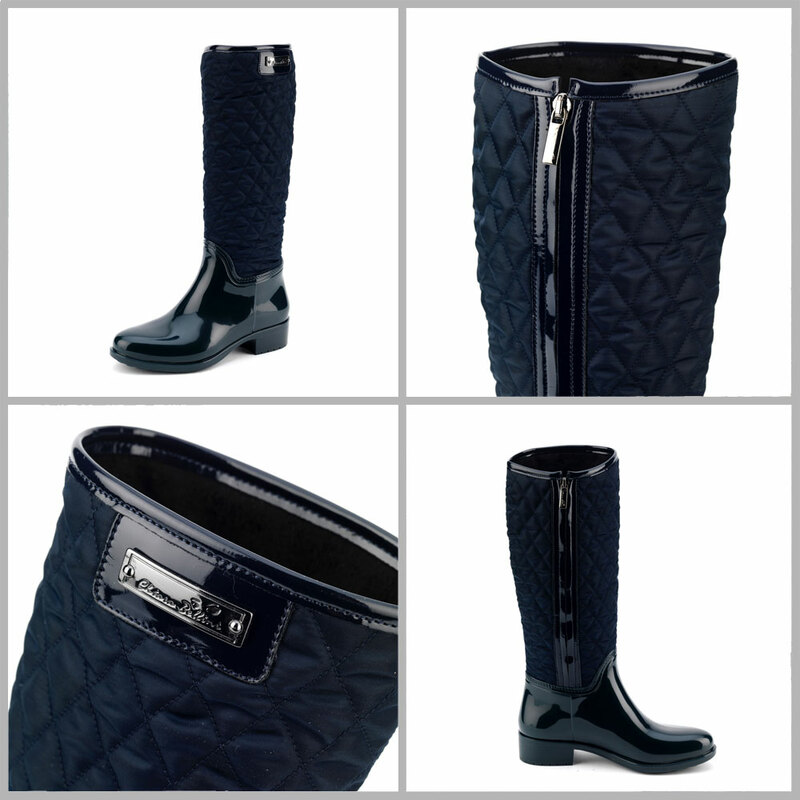 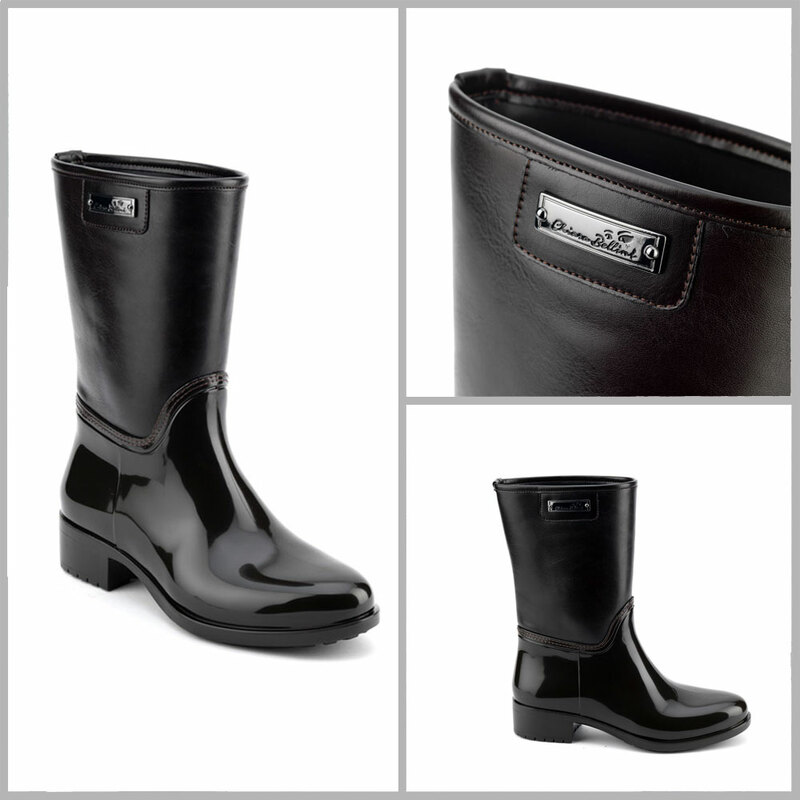 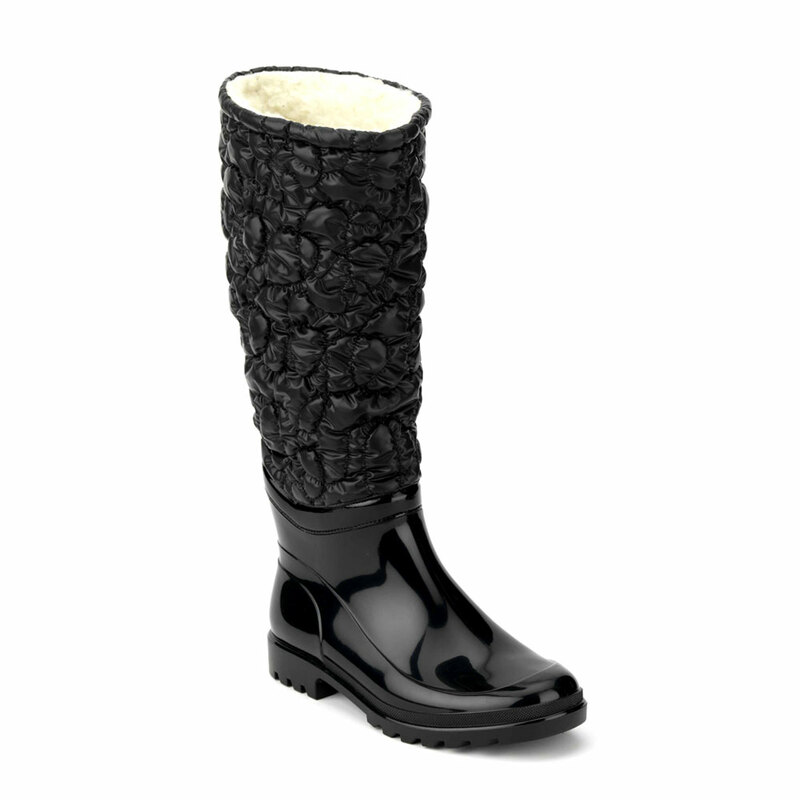 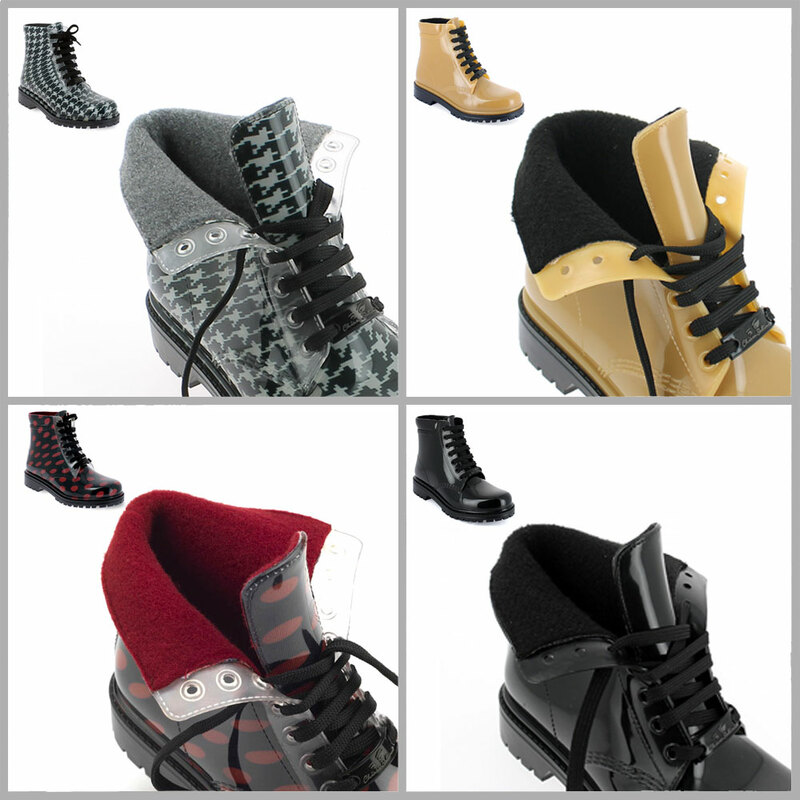 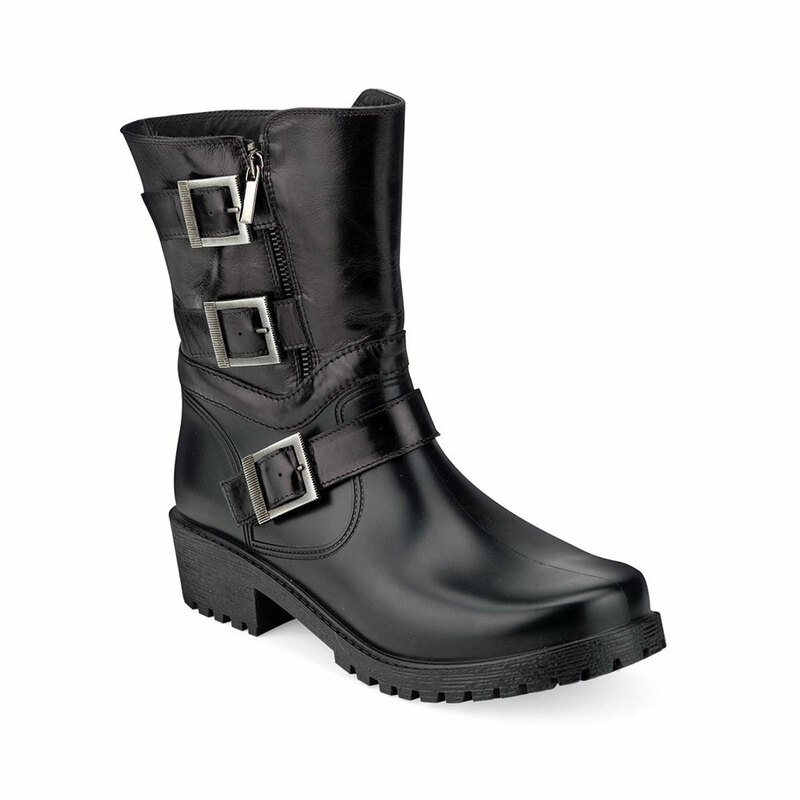 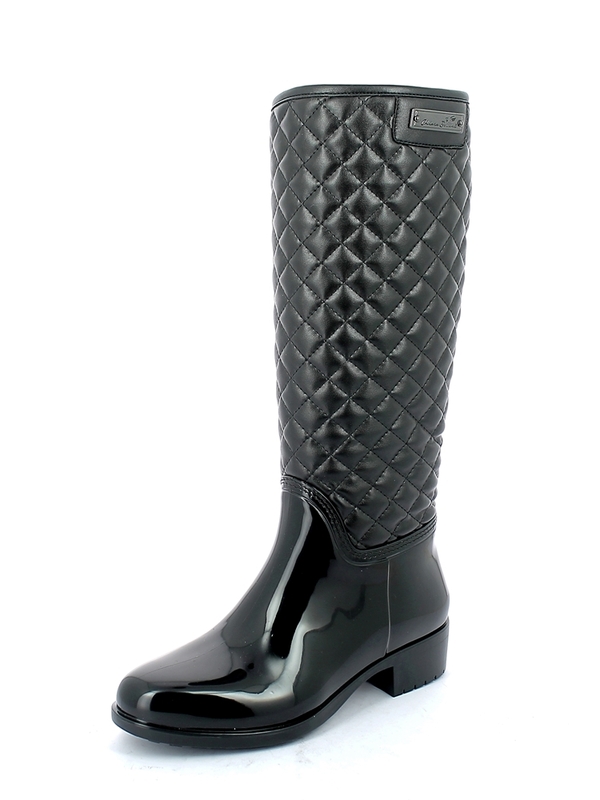 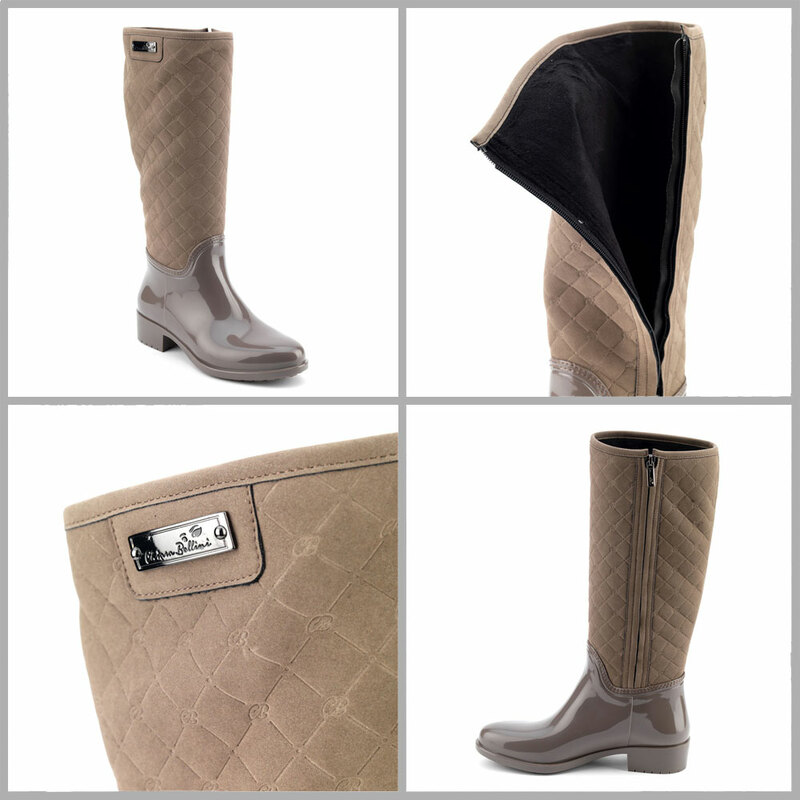 Maresca boast a wide range of pvc galoshes with sewn boot leg, and also proposes other boot legs customizations on the finish product. 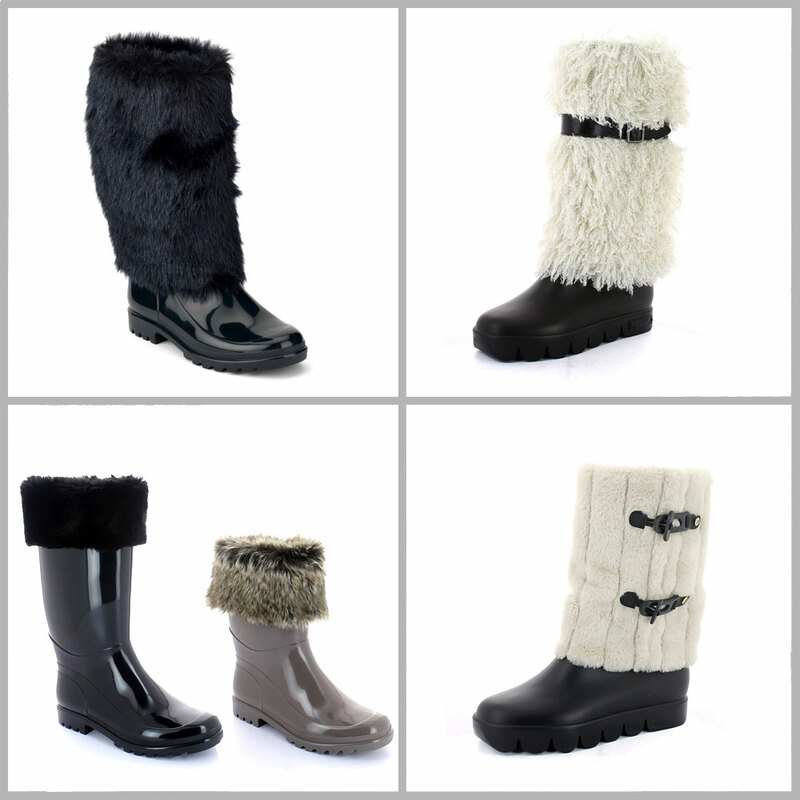 A long experience with this kind of process enables us to propose different kinds of boot leg applications made of various materials such as: leather, leatherette, sheepskin, synthetic wool, nubuck effect leateherette, synthetic furs, stretch materials, varnishes. 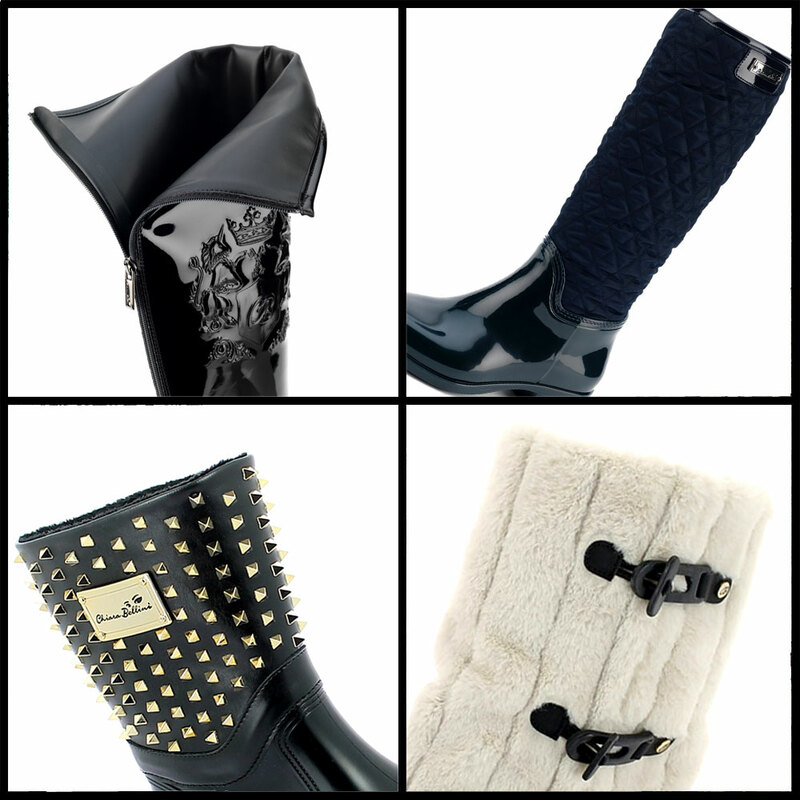 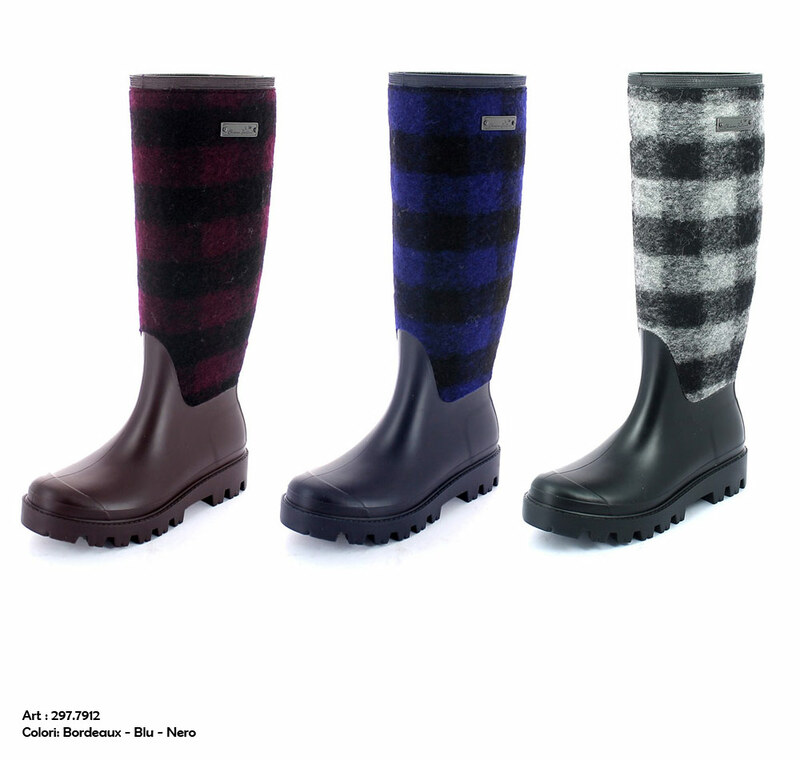 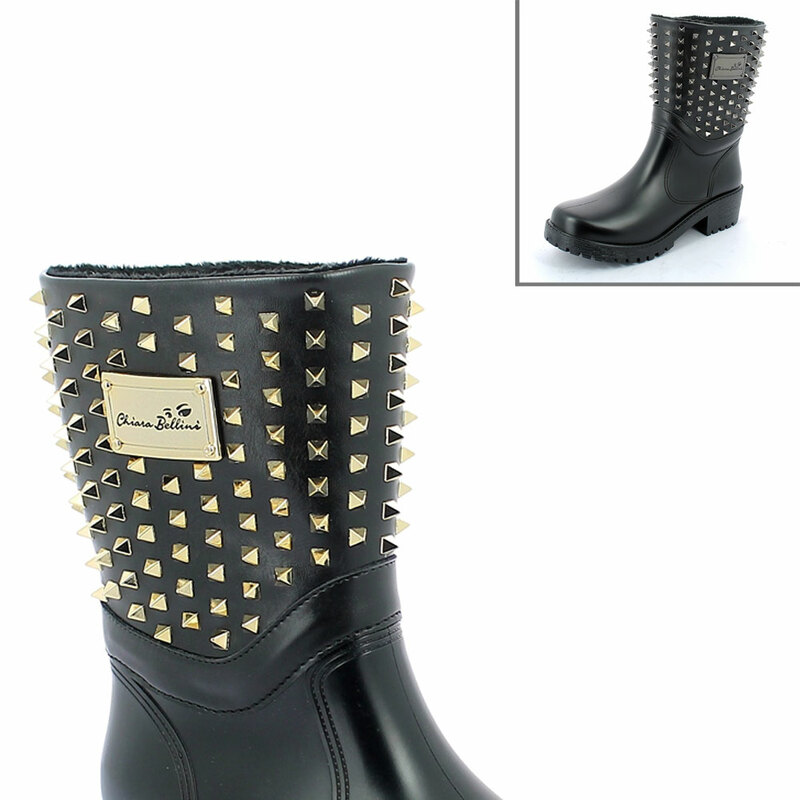 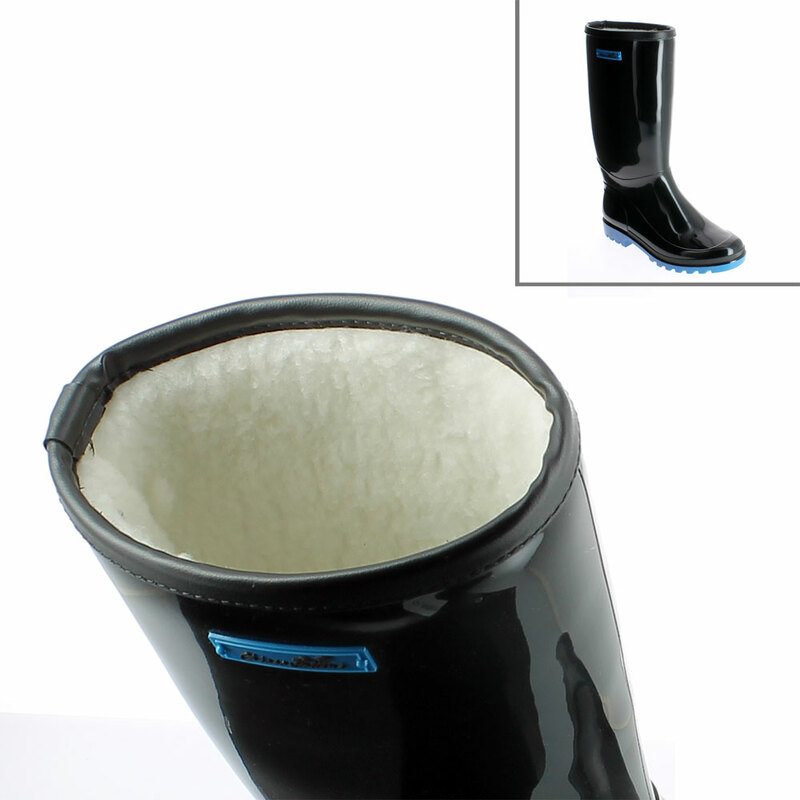 The following gallery shows some of the main models developed either on pvc galoshes or on the finish boot.